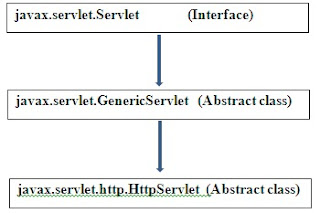 A servlet is a Java programming language class that is used to extend the capabilities of servers that host applications accessed by means of a request-response programming model. Although servlets can respond to any type of request, they are commonly used to extend the applications hosted by web servers. See more about Servlet . 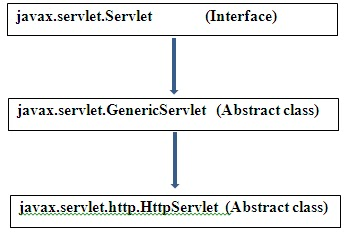 The Servlet interface is the central abstraction of the Servlet API and it defines methods which servlets must implement, see below Servlet root hierarchy. This example is xml based ..